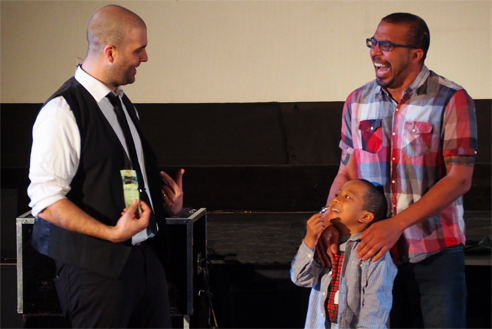 years to come! If you're looking for something memorable at your next event, look no further as Michael is one of the foremost Magicians in Ottawa. 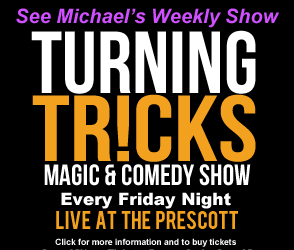 You'll have the pleasure of witnessing live animals, amazing magic and incredible illusion all mixed in with loud-out-loud moments sure to create an experience you won't forget. 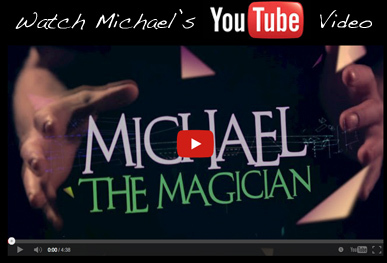 Whether it be for Birthday Parties, Family Parties, Company Events, Schools and More - Michael has an exciting, funny and magical show for all ages and venues. 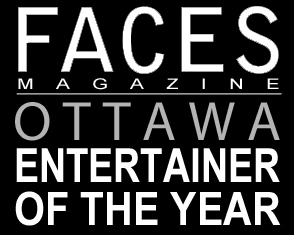 He is a full-time professional based in Ottawa ON with over 17 years experience; he performs 200 shows each year and would love to be featured at your next event! Michael Makes The Front Page of the METRO NEWSPAPER.